Malaysia is a beautiful, multicultural country where you can find many ethnicities living together and sharing their cultures with each other. Yet, stereotypes still exist in our society but slowly and surely, we’re making great headway into doing away with these typecasts. 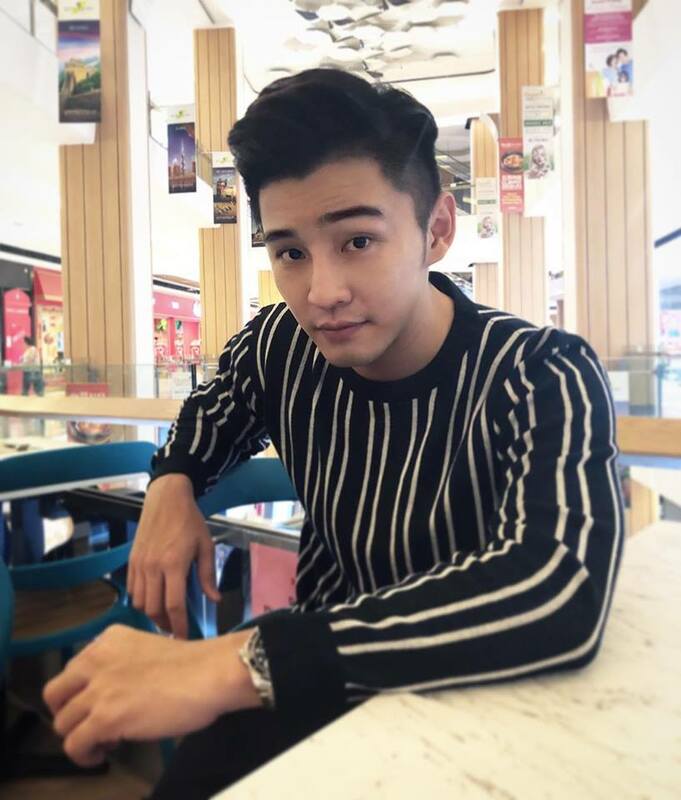 Actor-singer Alvin Chong, 27, is a great example of this as he has managed to make a name for himself in the Malay-language market as a Chinese Malaysian. And boy, has he stolen the hearts of many Malaysians. His Instagram has over 887k followers man! Although he had a slow start in the entertainment industry, Alvin’s determination to succeed was formidable and it has lead to his big break. 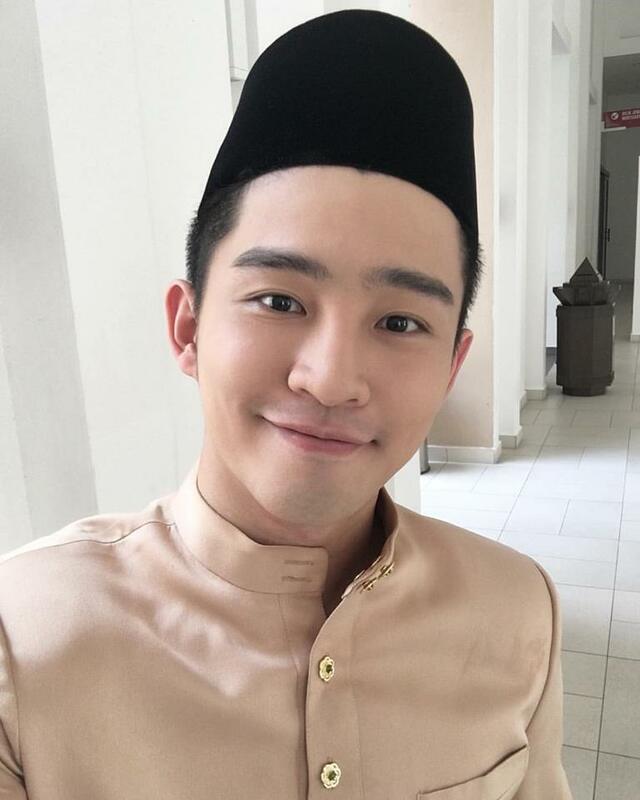 He was cast as a Chinese Muslim pilot in Suri Hati Mr Pilot (SHMP) and after that, he was offered the starring role in Awak Suka Saya Tak, acting opposite Emma Maembong. 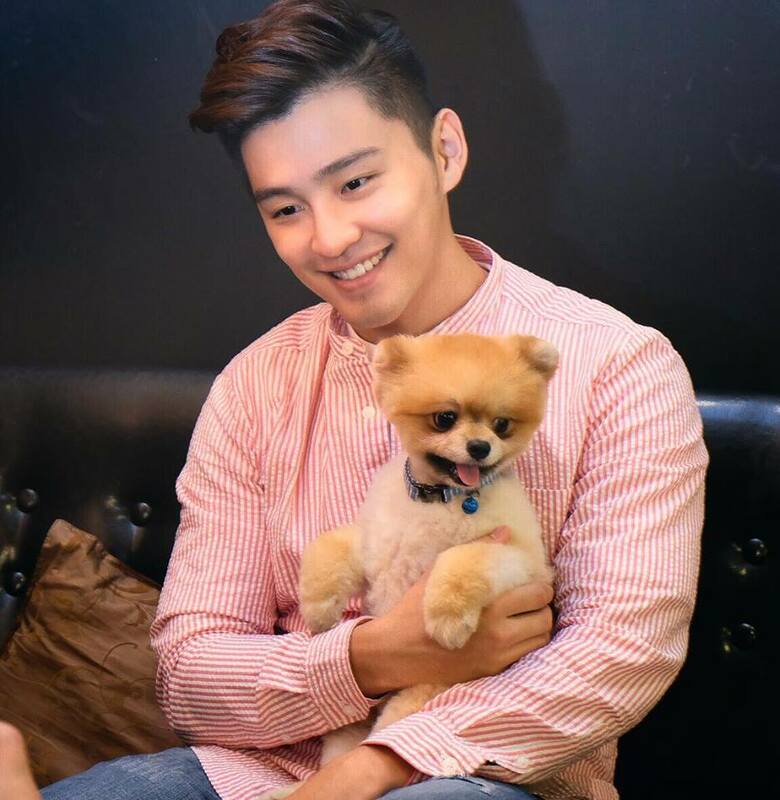 WORLD OF BUZZ (WOB) had the chance to sit down with this handsome heartthrob recently to find out what makes him tick and how he managed to break into the Malay-language entertainment industry despite all odds. Needless to say, his journey has certainly been inspiring! Before his foray into the local Malay-language entertainment industry, Alvin actually started out in the Chinese-language industry. 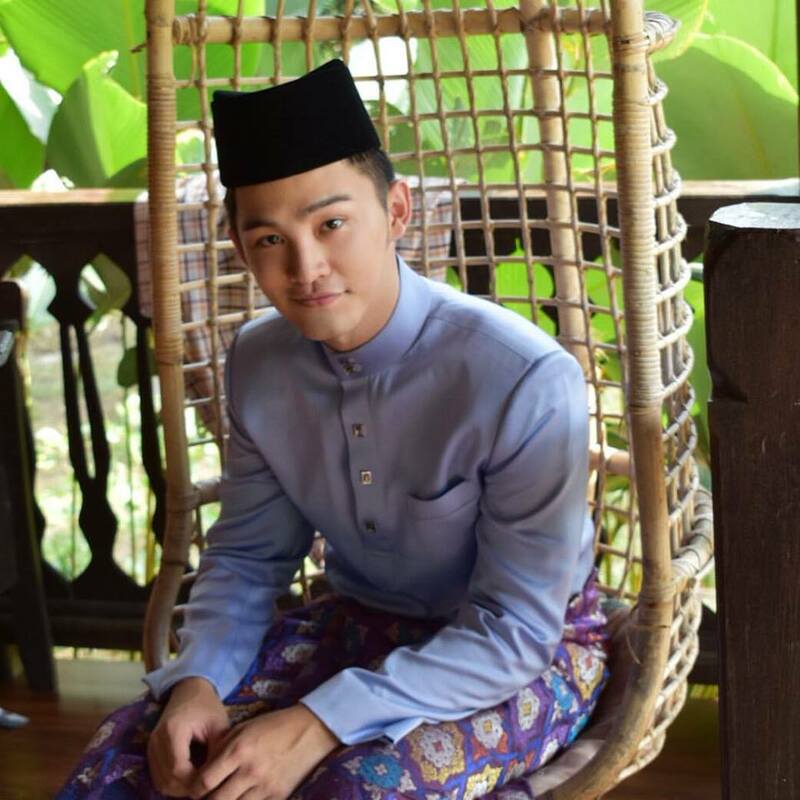 The Penangite’s talents were discovered when he joined Astro Star Quest (ASQ) in 2009 singing Chinese songs and was one of the top five contenders. He went on to make three Chinese movies, 3 Brothers, The Dream Boyz and Huat The Fish but his career only took flight when he expressed an interest in making Malay-language movies. He was firm with his decision to enter a new segment of the industry even though many people were advising him against it. “Many people were demotivating me and saying things like, ‘They’re not going to accept you, you should give up and focus on the Chinese market instead’. During that time, I had doubts myself and thought over the same things every day for more than a month, but at last I decided to go for it as I have nothing to lose,” he explained. 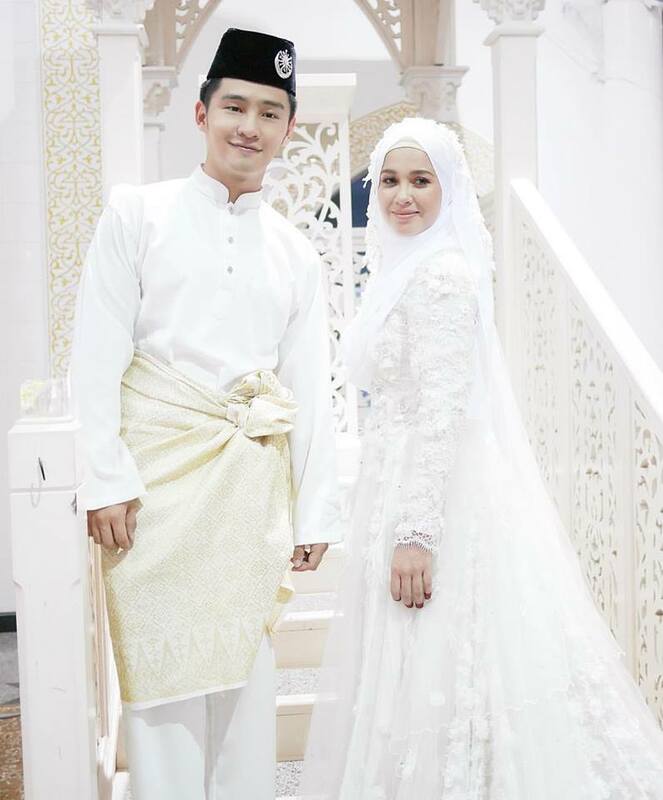 Alvin also said that he was really lucky that his first Malay series garnered so much attention, which made him a household name as well. While it is quite rare for a Chinese Malaysian to enter the Malay market, Alvin says he was motivated to do so as the Malay market in Malaysia is thriving and much bigger. 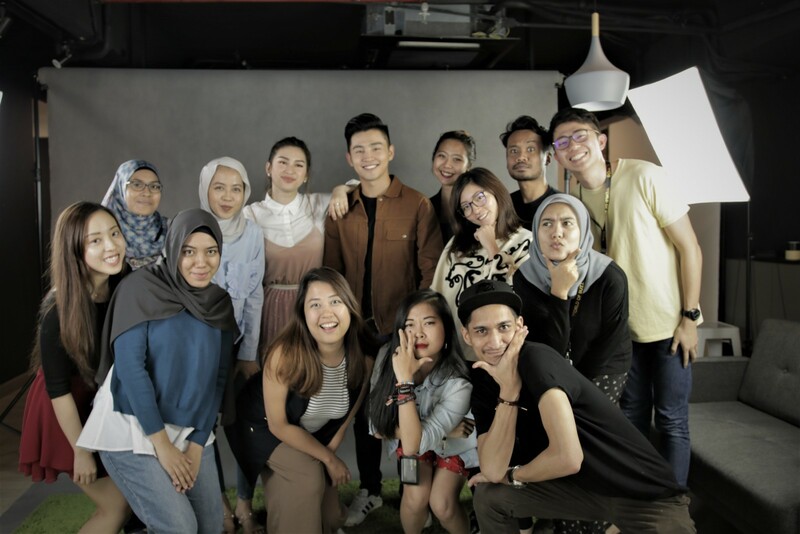 Along the way, his journey as an artiste led him to gain a better grasp of the Malay language and also to never be afraid of trying new things, as it could be the golden opportunity for his big break. Of course, his journey was not always smooth sailing as he faced many struggles along the way. 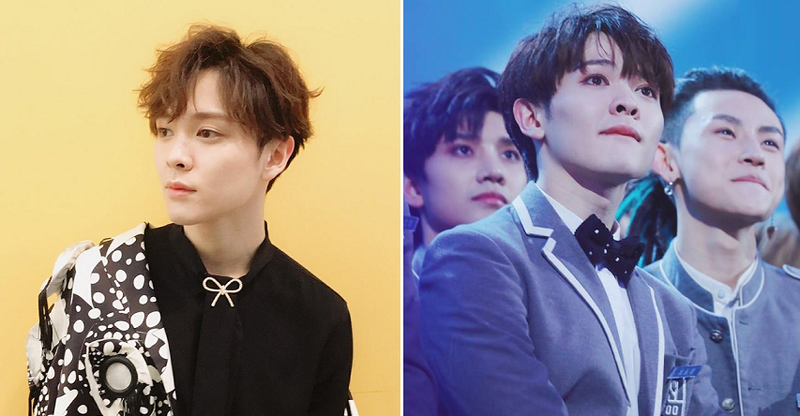 The hardworking artiste actually started singing to make extra money as he wanted to help his family out financially and it soon became part of his career even while he was studying graphic design in Kuala Lumpur. Alvin says he did not think that he would be a public figure but when he started to receive offers, he decided to pursue this line of work and give it his best shot. “I’m glad that everything turned out to be what it is now but at the same time I am still uncertain of what will happen in the future. However, I am happy to continue with this journey until one day, my fans decide they don’t want to see my face or hear my voice anymore,” he laughingly said. The biggest problem he faced in the beginning was having trouble to speak fluently in Malay. He only started picking it up in 2016, and at first, this annoyed other co-stars as he could not really communicate well with them. Alvin then turned to his Malay friends for help and initially, they kept on laughing and mocking him but he did not mind as he really wanted to learn. He soon managed to pick up the language really quickly, considering that he did not take any language classes. 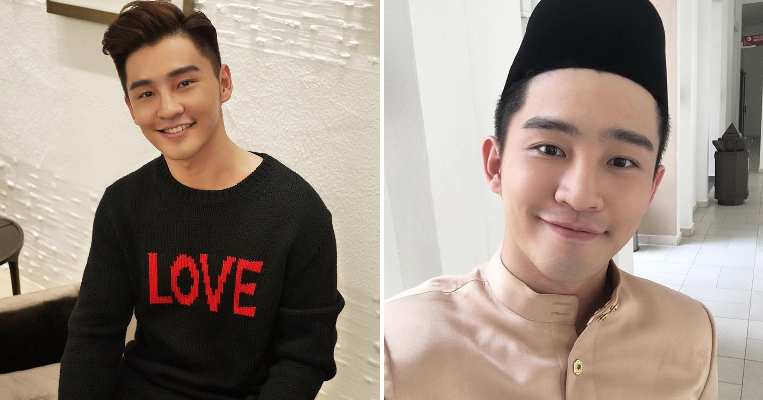 He said that although brushing up on his Malay took some time, the experience of acting and singing in Malay is the same as with any other language. “I feel more confident now and received a lot of great feedback. It is still not perfect yet but I’m working really hard on it,” he added. Another struggle he had to face was that some of the people who knew him were not as supportive when he announced that he wanted to enter the local Malay industry. “While many of them encouraged me, some of them condemned my choices, saying that I have changed or forgotten my roots. They said things like, ‘You are no longer the Alvin I know’, but I decided to carry on as everyone is entitled to their own opinion and I can’t please everyone. I’ll just let the results speak for themselves.” Take no notice of haters! 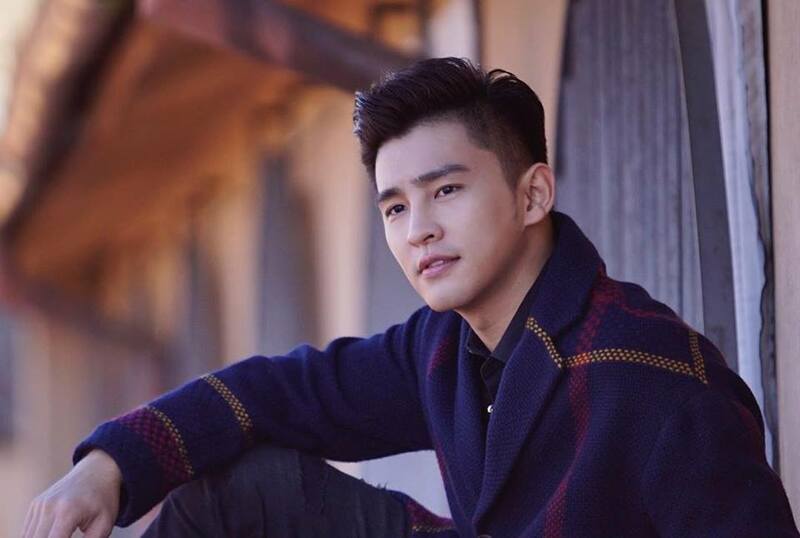 However, his Chinese fans will be pleased to know that he has not given up on the Chinese market as he has an upcoming Chinese movie and single that will be coming out soon! Since his story is so inspiring, we decided to ask him for some advice on how to achieve our dreams. “There were some people who were inspired by what I did and had similar aspirations to penetrate other markets too and what I would tell them is to be patient and always give your best in everything you do. Don’t be afraid to reach out to other people for opportunities but of course, you have to know what you’re doing. Stand firm on your own principles and don’t follow others blindly,” he said. He also gave a gentle reminder to other Malaysians to show their support for fellow Malaysian artistes as they are vastly underappreciated. Support local, okay! “If you are Malaysian, you should start supporting locals because most Malaysians think that local artistes cannot produce good work. If you look at other countries, they proudly feature their local celebrities but here, we don’t really do so. Malaysian artistes really need support not only from other Malaysians but from the media as well,” he explained. In the meantime, this artiste is certainly destined for bigger and better things. 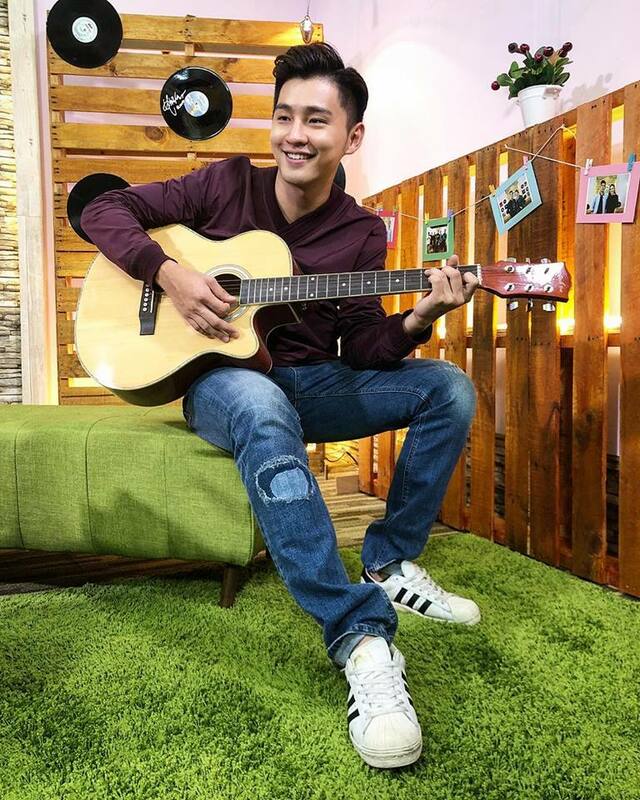 In fact, he has just collaborated with Isabela Vinzon, a Filipino singer who made her name in The Voice Teens Philippines in 2017 to release the upbeat and catchy single, We Got This. And we’re loving the song! This song is especially meaningful as it is also Alvin’s first English single. Check out their awesome new song here! Continue wowing us with your talents, Alvin! If you like the track, you can officially stream it here! #SapotLokalLah! 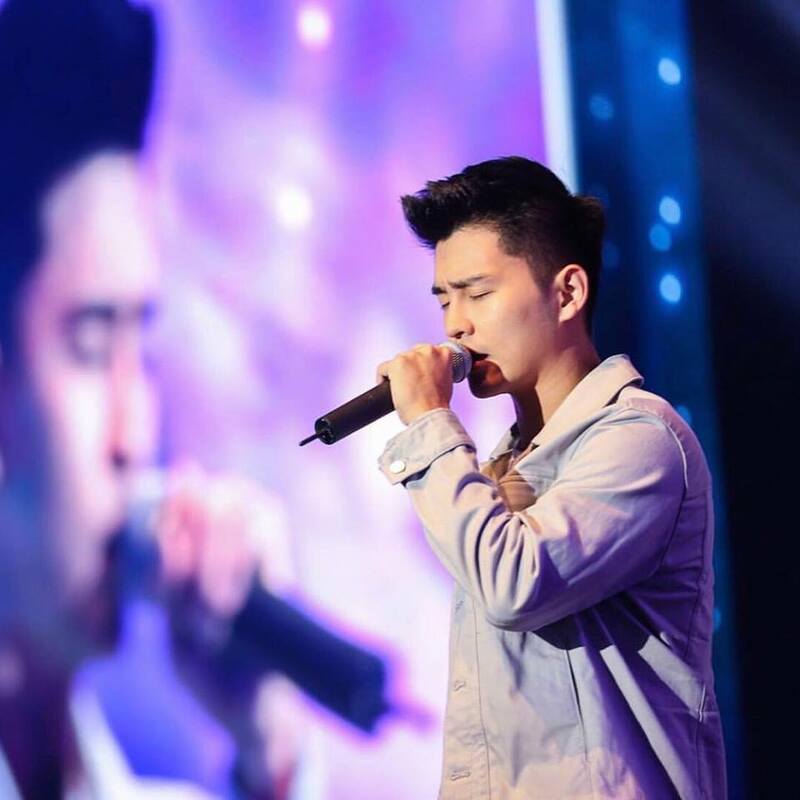 Also read: This 24yo from Johor Just Beat 91 Other People in China to Become Mandopop Idol!